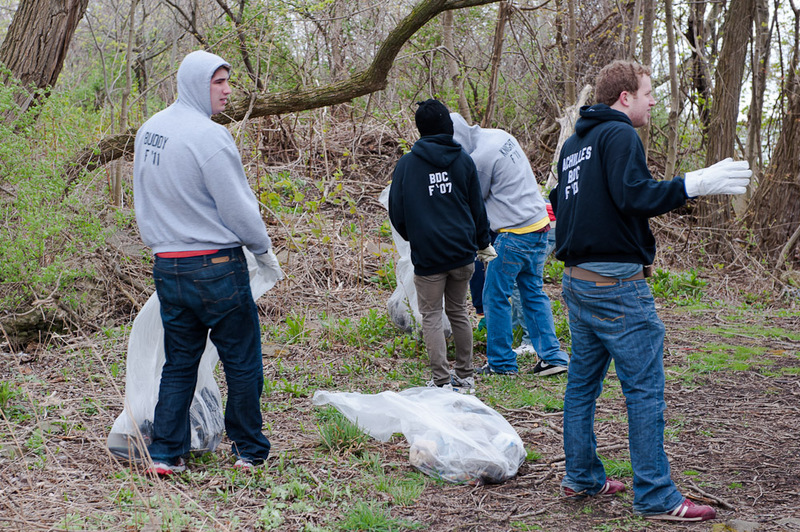 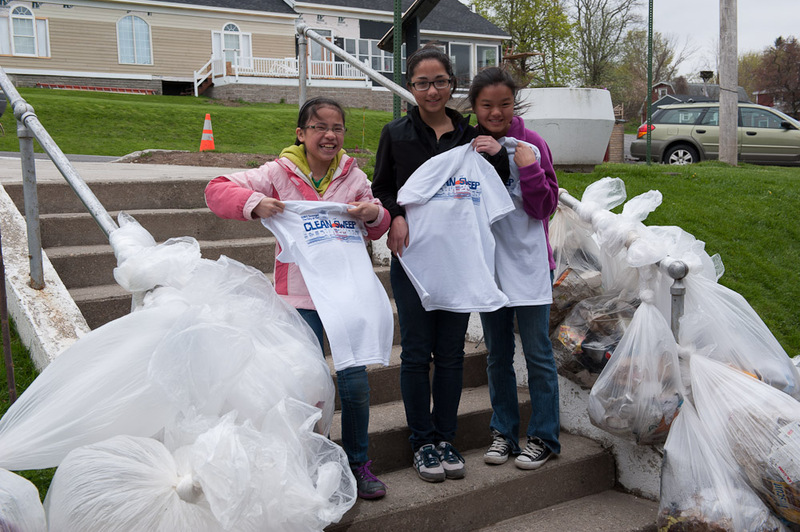 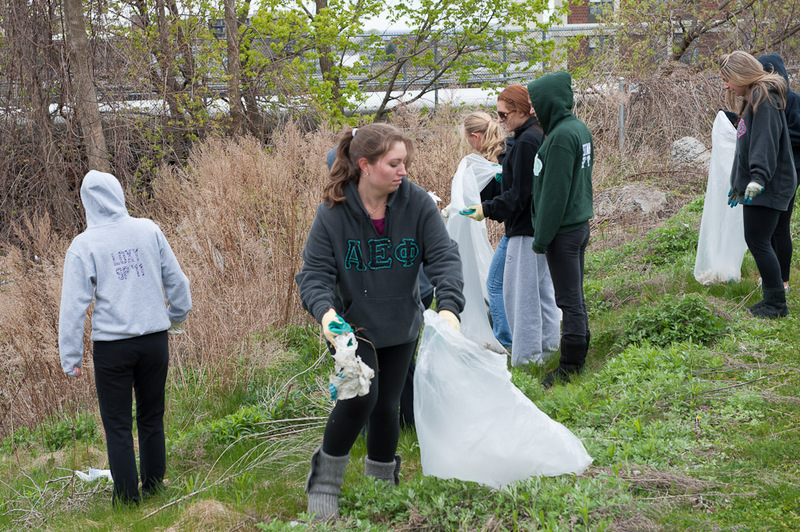 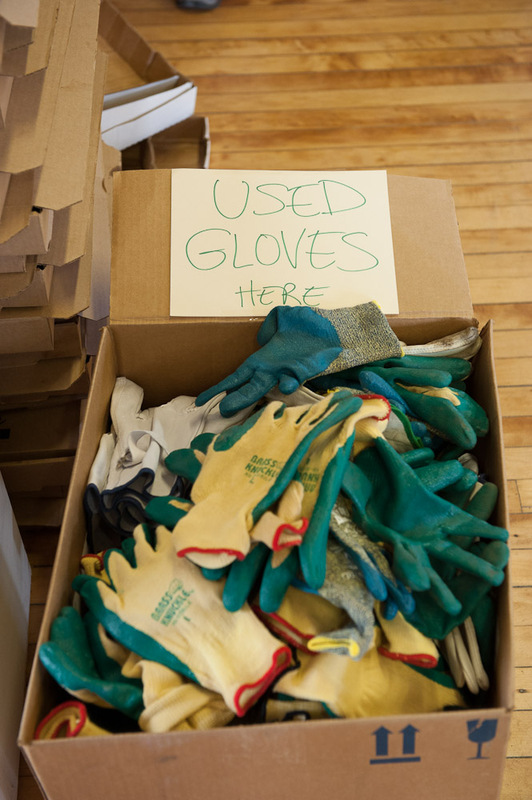 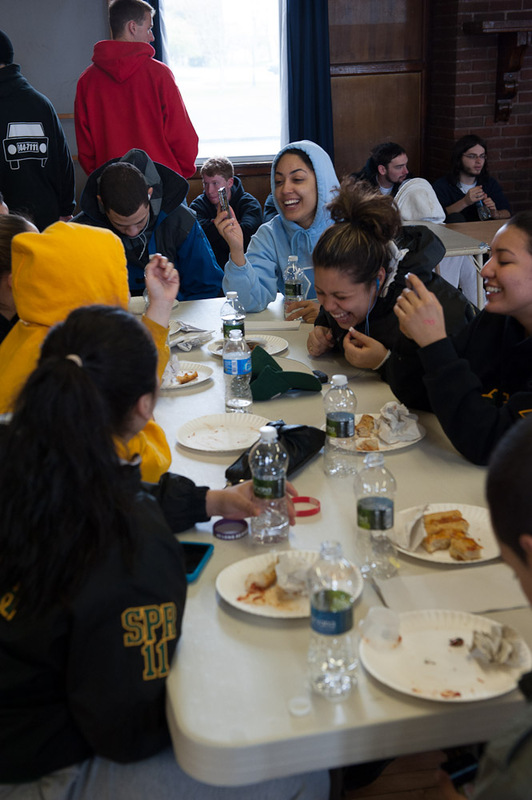 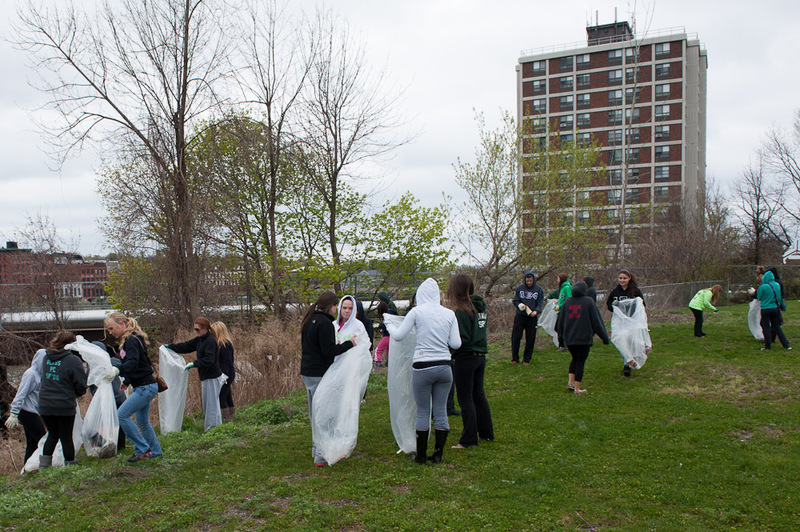 The 7th Annual Clean Sweep took place on Earth Day. 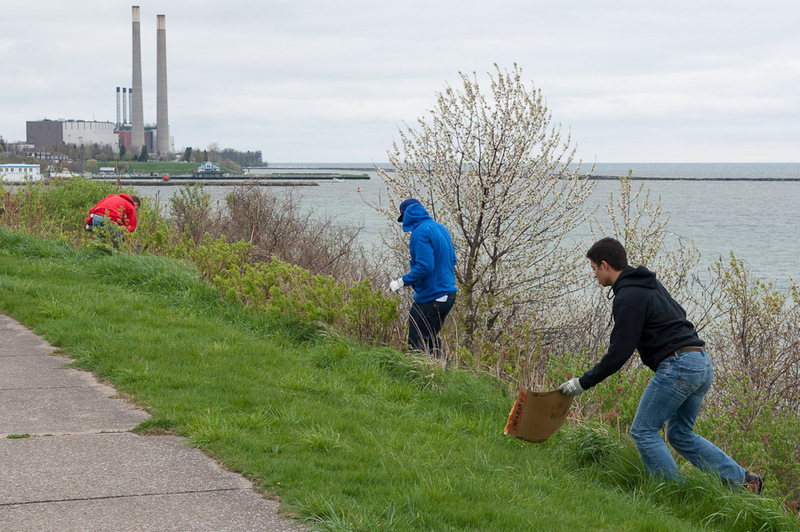 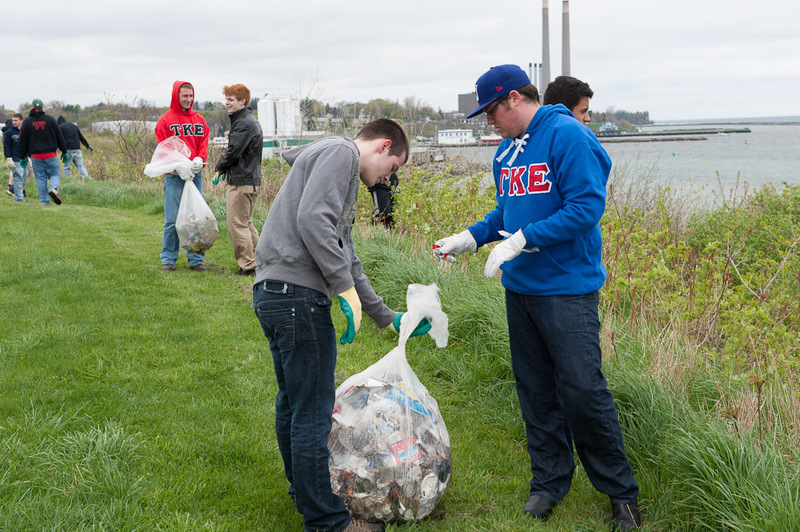 There were over 300 participants from the State University College of Oswego, the City of Oswego & surrounding towns that spent the afternoon cleaning up trash from along the Oswego River and the shores of Lake Ontario. 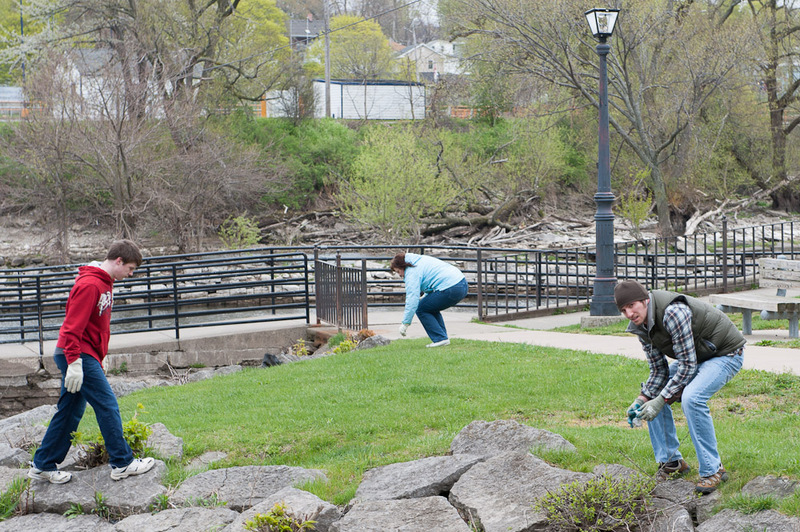 While originally planed for yesterday, a steady rain posponed the event until this afternoon. 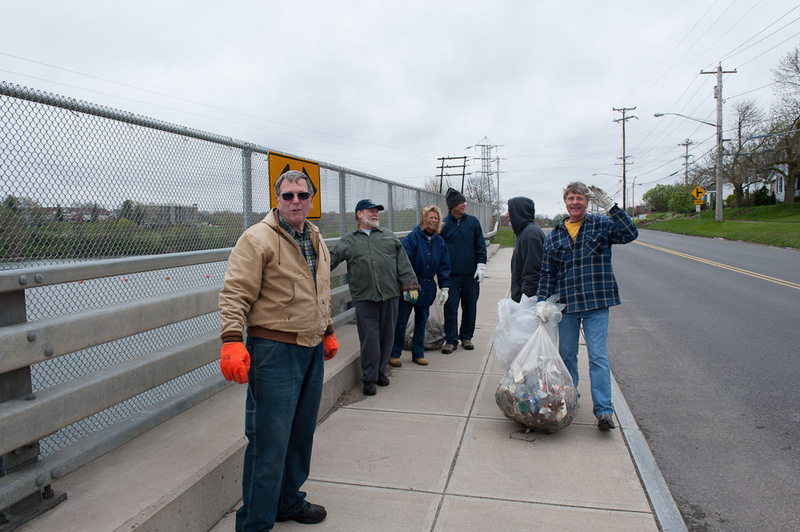 We could have had better weather - it was in the low 40°F with a brisk wind off the lake, but everyone dug in and collected hundreds of bags of trash. 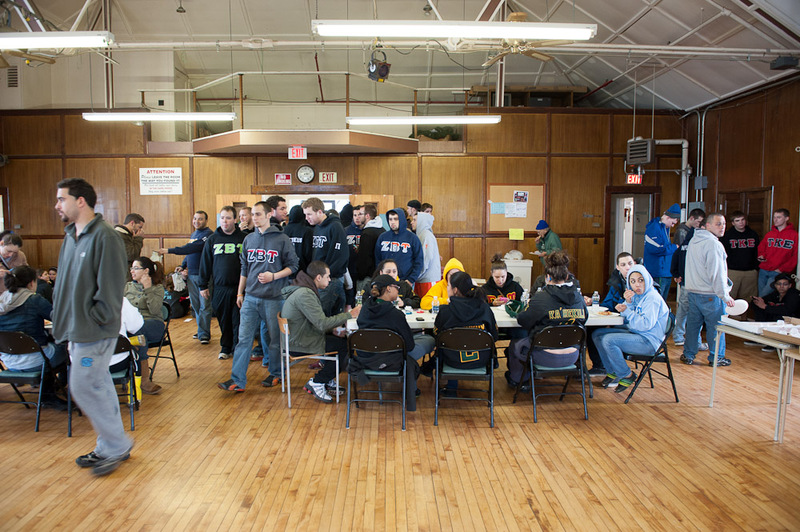 Some photos of the teams getting organized at the McCrobie Civic Center on Lake Street, working at their assigned areas, and returning to the Center for some Pizza & a "T" shirt are shown below.